SAP's D&I leader believes effective initiatives focus on impact rather than action. The result has been remarkable progress in moving women into leadership positions around the world. SAP SE, a German multinational software corporation, is recognized as a leader in the development of enterprise software to strengthen customer relations and manage business operations. 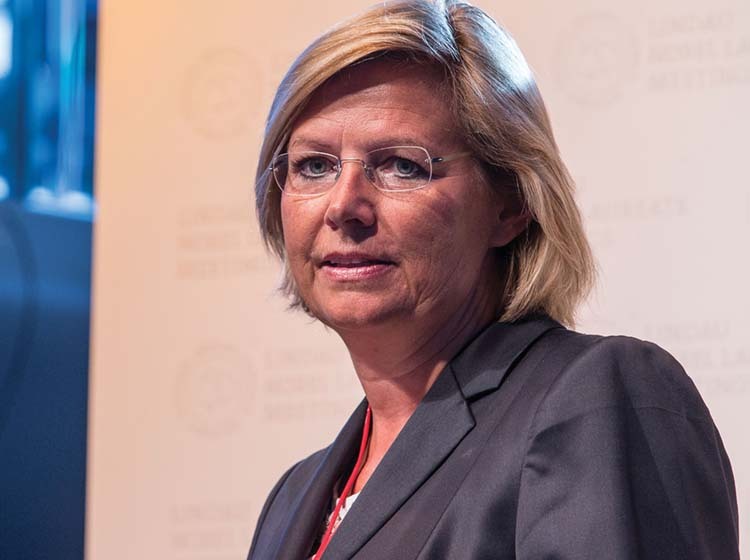 Now it is becoming a leader in the development of effective processes for executing Diversity & Inclusion (D&I) on a global basis due to the insightful leadership of Anka Wittenberg, Senior VP, Chief Diversity Officer at SAP SE. Her goal is simple – make an impact in the global D&I space – but achieving that goal is incredibly complex because of persistent cultural differences around the globe.